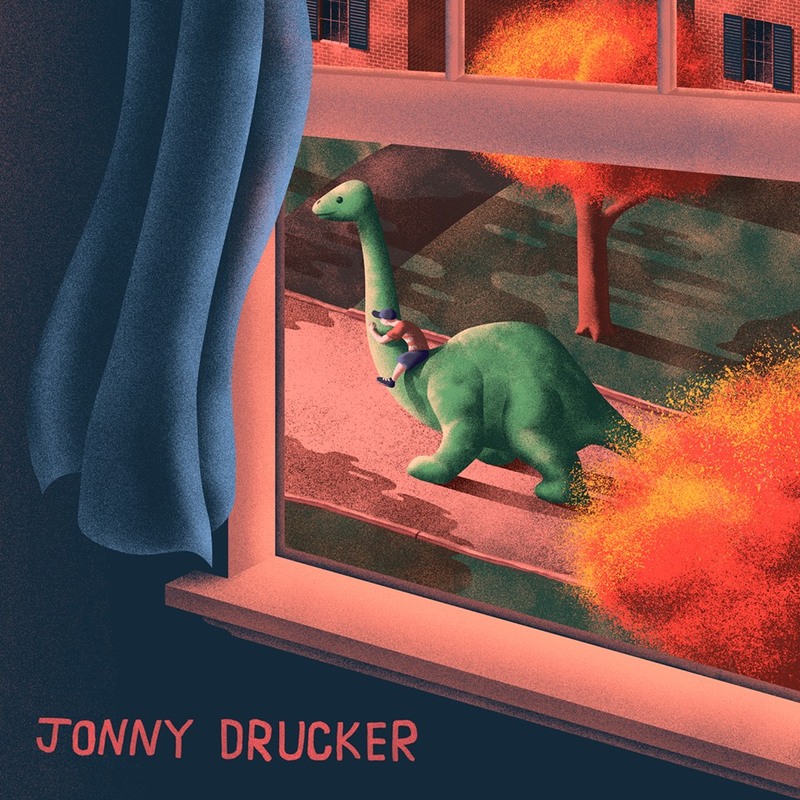 Philadelphia, PA isn't exactly where you'd expect the latest music prodigy to be found, but Jonny Drucker is a definite example of this. His acoustic music is a definite new staple of your playlist. With Drucker's acoustic/beach vibe music, you'll be begging to play his EP's lead single 'Only' over and over again to remind yourself of summer memories when you're back to school/work (also isn't the cover art just so cute?!). Other great songs on the EP include 'Amnesia' which is so much better than 5 Seconds of Summer's effort, with Spanish flavours coming out of the guitar playing and adding a new dimension to his music. He's definitely a new artist you need to check out, and you won't regret it. Check out Jonny's music on SoundCloud, Amazon (UK | US) and Spotify. See what Jonny's up to by following him on Twitter and Facebook. Don't forget to like my Facebook page so you don't miss another post from me.